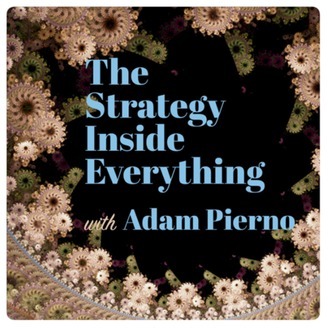 We bring guests to dissect events in culture, art, politics, business, sports and beyond to discuss the strategy driving it. 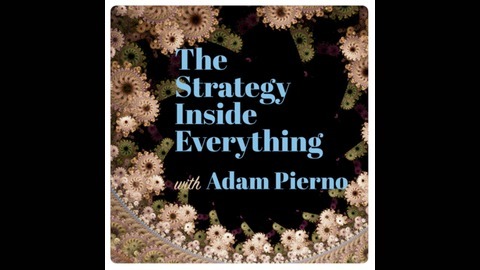 Your intrepid host, Adam Pierno has written his second book. It’s also kind of about the internet. You can buy it here on this boutique book site. More here and here.